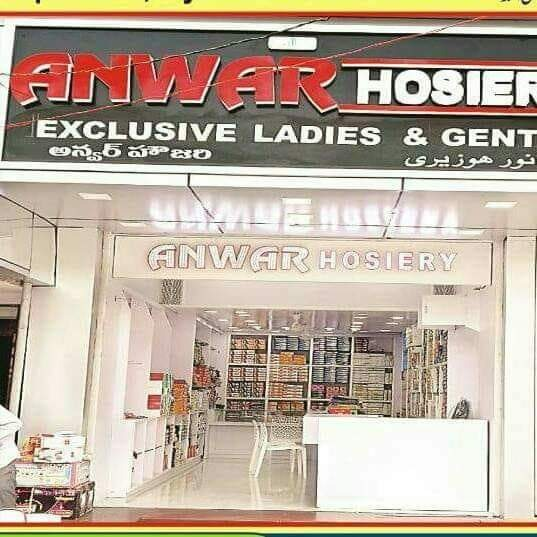 A popular hosiery shop in Mehdipatnam, this is a top-rated spot to find a wide variety of solutions to your hosiery needs. It is a preferred haunt of fashion aficionados as well as regular buyers to find clothing for any occasion without burning a hole in the pockets. With a vivid collection of clothing available the store encourages you to find a style that perfectly expresses your personality.